You may wonder what’s behind a beautiful pair of socks. Well, yarns. There are a whole bunch of yarns used for producing colorful socks, getting to know these yarns are relatively difficult, even for those in the socks industry. However, this page will give you an easy & quick guide on differnet sock materials. Generally, you only need to know 6 kinds of yarns, since 95% of the socks are manufacturered using these materials. Believe me, a man is tricking you if he is confusing you with something like:”The procedure of making socks is very complicated, you need to combine 10+ materials of yarns into one single sock, bla bla…”–just leave him. Cotton–The most common fiber used in socks.A soft, natural fiber from cotton plant. It’s breathable and strong. 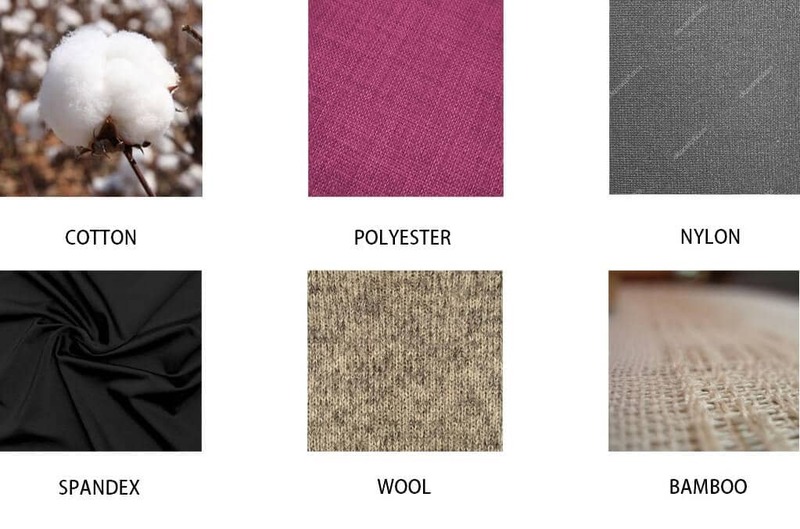 Polyester–The most-used synthetic fiber. polyester is washable and resistant to wrinkles. Nylon–Produces more elasticity, nylon is stronger yet weighs less. Spandex–More durable, resistent to body oils, spandex can be stretched over 500% without breaking. Wool–Wool is the original easy care fiberm, naturally has wrinkle resistance, it breathes with your body. Wool keep your feet dry and warm. Bamboo–Softer than cotton, feels like silk, very durable. Among these 6 yarns, cotton and wool need further discussion. Organic cotton–Grown with non-genetically modified plants, you know, organic! 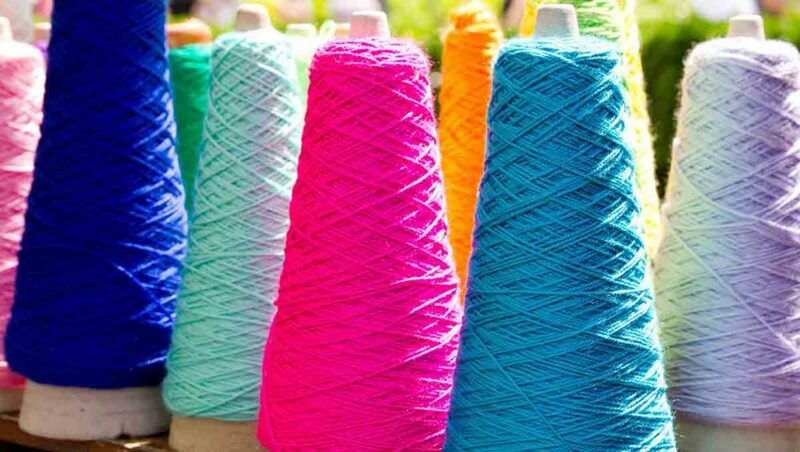 Mercerized cotton–A cotton yarn that is put through an additional finishing process(mercerizing) to provide great luster and softness to the yarn and to intensify dyed colors. Combed cotton–Cotton treated further to remove short fibers and impurities. The cotton is literally combed, leaving long, straight cotton fibers only. Combed cotton feel softer against your skin. Generally, combed cotton is more expensive than regular cotton. Modal cotton–Modal is a type of rayon made from beech tree fibers, the combination of cotton and modal feels more silky. Among which sheep wool are mostly used. Price goes higher from sheep wool to rabbit wool, however, the quality of wool is typically determined by the length and diameter of fibers. Longer and finer fibers feels warmer and softer. Also, wool is naturally anti-microbial, and therefore odor resistant. Due to its excellent properties, people are willing to pay more for a wool socks. 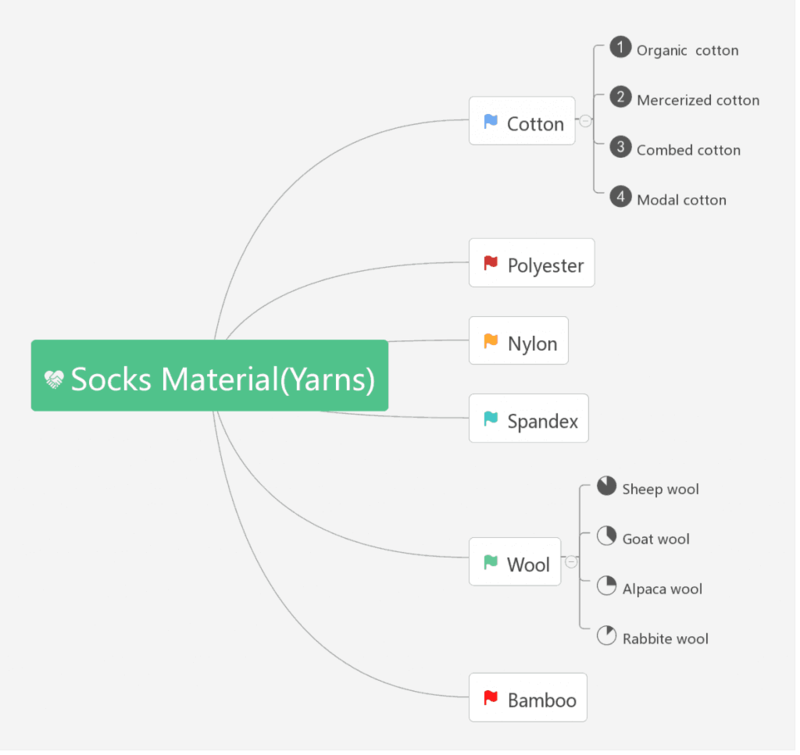 Please note: Now you know the basic 6 yarns in socks manufacturing, but a sock doesn’t contain them all, actually common socks are usually made up of 3 yarns: 75% cotton, 22% polyester/nylon, plus 3% of spandex. Please also note: The best way of learning about sock yarn materials is by touching and sensing, even pics displayed you cann’t tell which one is good or bad, but once you touch the fabric yourself, you can tell. 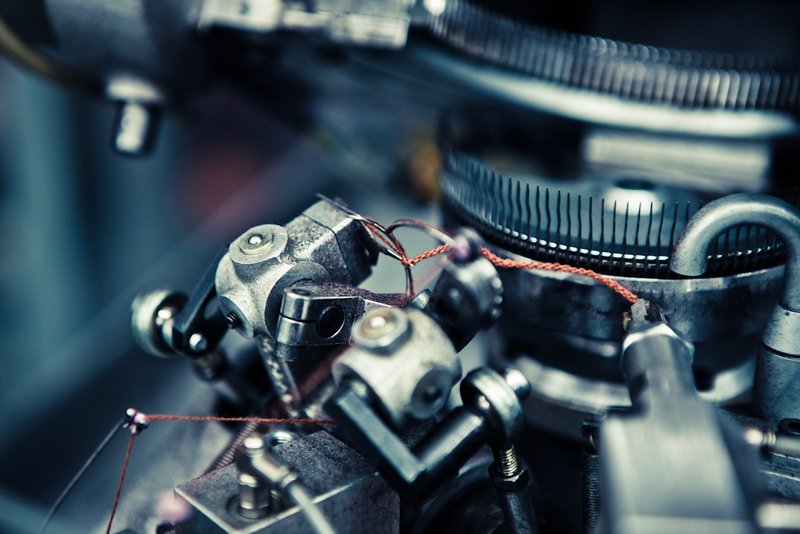 Welcome to visit us in our socks factory so as to touch the yarns yourself. You can definitely outsouce in a local yarn market, too. This article is easy to read and yet informative. And the most important thing is to receive a sample and feel the socks yourself, absolutely! amazing website totally useful my school project. thx a whole lot! You are welcome! Good luck with your project. Hi where are your factories found? would you be able to do socks with velvet fabric? thanks!